Today’s students have more information at their fingertips than ever before and this means the role of the teacher as a guide is more important than ever. Helping students develop solid research skills is imperative. As Seth Godin points out, it is now much more important to be able to “connect the dots” than it is to “collect the dots”. We no longer need to memorise as many facts but we do need to know how to find, process, synthesize, evaluate, and communicate information in a variety of ways. So, how can we start helping students learn these important research skills? 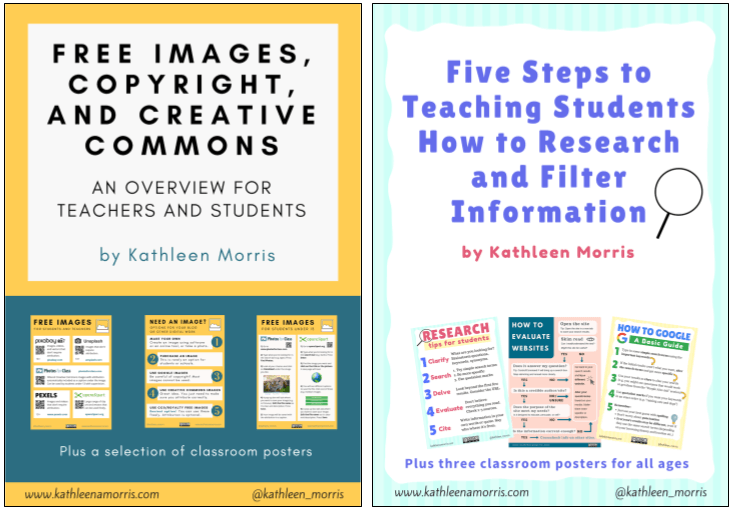 My popular post Five Tips for Teaching Students How to Research and Filter Information outlines a five-step approach to tackling the research process. Want more details on this five step research process? I can email you a copy of an eBook I put together. 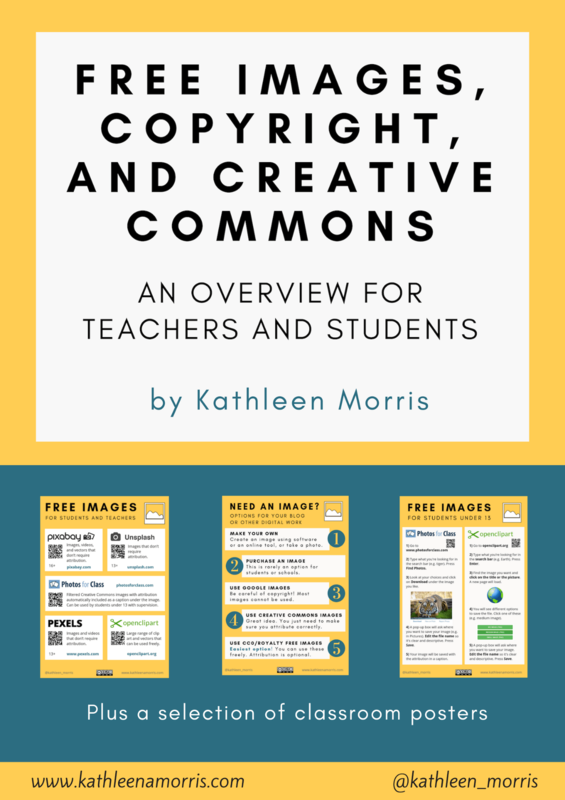 It includes three posters to use in your classroom. Enter your details here. How can you fit teaching research skills into a busy curriculum? 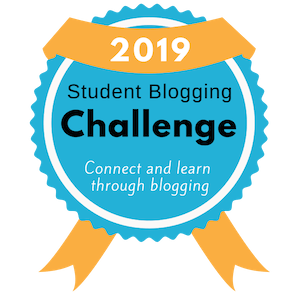 The answer is … mini-lessons! 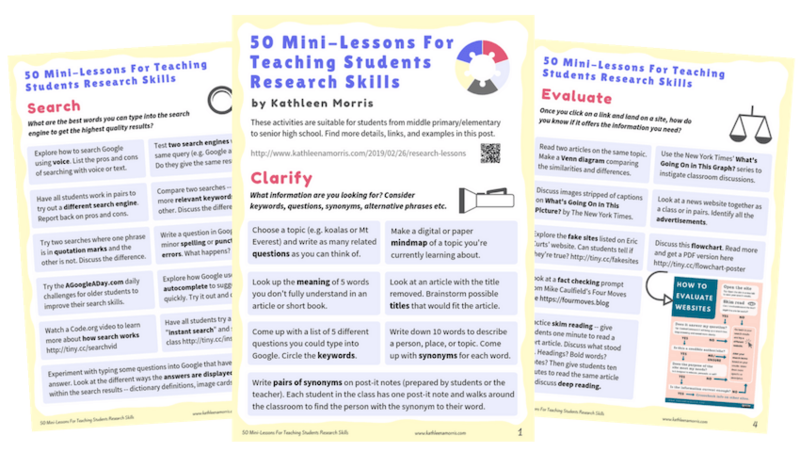 I’ve compiled 50 mini-lessons that could be carried out in the classroom throughout the year to help build students’ skills in the five areas of: clarify, search, delve, evaluate, and cite. It also includes ideas for learning about staying organised throughout the research process. Click here to check out the mini-lessons and grab your PDF summary to keep in the classroom or share with your colleagues. One aspect of the research process I’ve found particularly tricky is helping students to evaluate websites. Because of this, I created a flowchart that reflects an effective and natural process, no matter what you’re researching or how old you are. 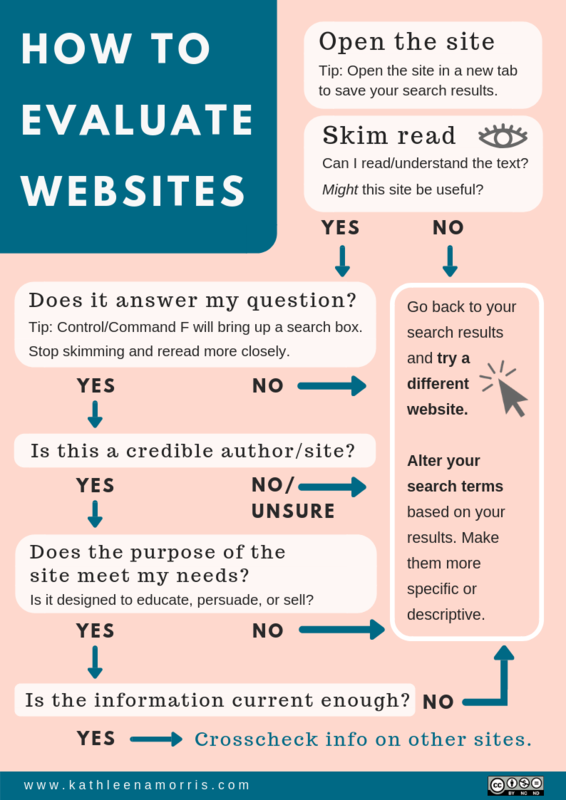 Check out my post How To Evaluate Websites: A Guide For Teachers And Students and download a PDF copy of the flowchart below to use in your own classroom. Twice a month, I showcase the blog posts I’ve written and also share other useful links, tips, or resources I’ve come across. Remember, when you sign up, you’ll also get instant access to my two eBooks. The first one explains a straightforward five step process for teaching students how to research and filter information.